Our product range includes a wide range of butylated triphenyl phosphate, triphenyl phosphate, trixylenyl phosphate and isopropylated triphenyl phosphate. We excel maintaining accurate phosphorus content and perfect viscosity, which are extremely significant in the manufacturing of Triaryl Phosphate Esters. We also welcome customized specifications of Triaryl Phosphate as per the requirements. 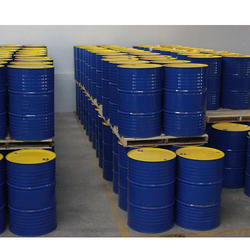 There are number of reputed companies active in the chemical industry and we are the leading among them, manufacturing and exporting an excellent stock of Triphenyl Phosphate. All these chemicals are assured to be formulated in confirmation with the industry standards and norms. These chemicals are widely supplied to many industries for NC photographic films, polyester fibers, cellulose acetate, poly carbonate triacetate, ethyl cellulose and acetate butyrate. 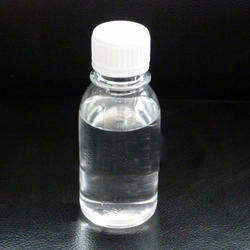 We make sure to test our entire stock of Triphenyl Phosphate on standard quality parameters before the final dispatch. Our company is known to be the prominent manufacturer and exporter of Trixylenyl Phosphate. 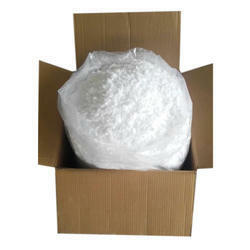 These chemicals are assured to be formulated and processed using best quality of compounds. 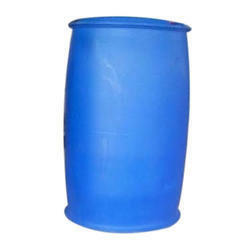 In line with the standards and norms of the chemical industry, all these products are immensely used in anti burning of turbine oil, natural & synthetic rubber plasticizer and hydraulic fluid. Our clients can easily get this Trixylenyl Phosphate from us at the market leading prices.